We anticipate the changes through innovative answers. for small and large productions. PADOVANI, a name granting a vast and proven experience in the design and manufacture of molds and equipment for biscuit companies. 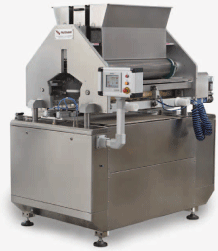 Since 1969, Padovani has been producing high-quality biscuit molds for all types of machines on the market. 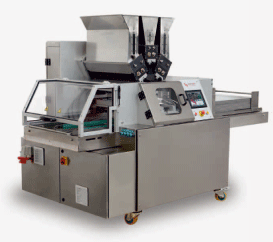 Since 1995, we also produce machines and equipment for biscuit factories, and complete lines from the mixer to the cooling line. 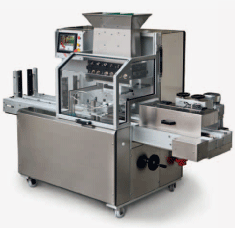 Dropping machines for industrial productions.... Have a look at our range of multi-extruders and dropping machines...products that make the difference!